Road trips are always special as it brings bundles of adventures and life-changing experience that can be well preserved in your memory box. We are pretty sure that you would have found your personal reasons for a great adventurous road trip with your family and indeed your last vacation with them would have been a blast. Starting from Bangalore in best self drive car rentals, you would have driven through some memorable lanes filled with laughter and music. But, what about this vacation without your family? Be it your school buddies or a sedan loaded with office colleagues, awaken a fun filled weekend with your favorite pals who always sing those playlists of eighties hits. 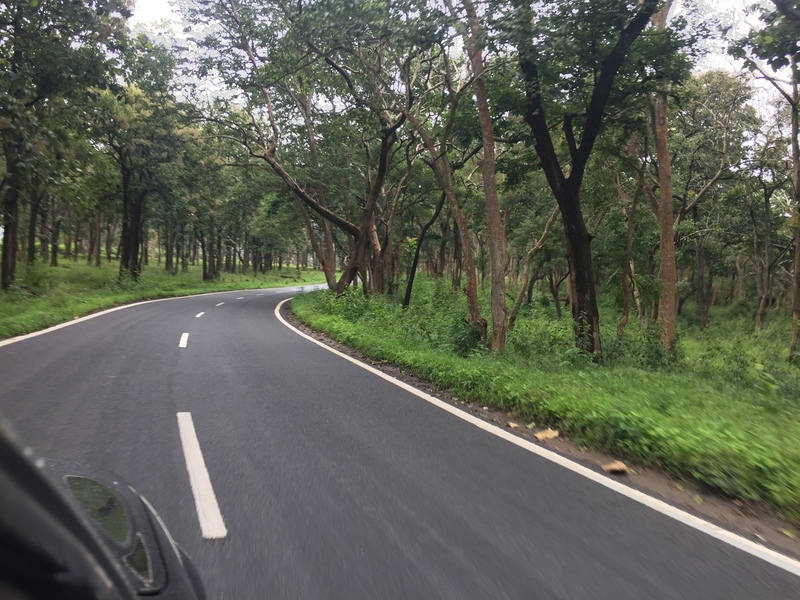 With so many cheap car rentals available in Bangalore, you can plan a road trip easily and be ready to enjoy the crazy moments. After picking the keys of the vehicle from cheap car rentals, the drive is going to be all the more fun not just because you all are singing aloud with the windows down, not because you are going to eat all those roadside snacks, not because you are going to dig out some secrets, not because you are going to make some crazy stops to click selfies, but just because you all are together inside a finely crafted metal box that is going to carry you far from your stressful routine. Call the best self drive car rental to catch up, reminisce and discover things about your friends to confide them in your diary at the end of the trip. Are you moving to a new job or purchasing a new house or it’s your birthday, whatever be the reason you can celebrate the occasion by hitting the road with your best pals. When you are traveling with your friends, it’s easy to split the total cost and that too if you hire a car from any cheap car rentals, your travel expenditure will be almost nil. Be it roadside snack cost or the “full tank” petrol cost, you all are going to share the expense which works out to be cheaper for all of them. It’s been a while you connected with your old buddies because of your hectic work schedule and family commitment, so why not now?. Sometimes it is vital to take advantage of the lure of the trip with your best friend since you are too busy for an occasional phone call too. Catch up with the old memories and what’s happening in their life currently in a long uninterrupted road journey. Often, if you are the only one driving throughout the trip then it can take a considerable toll on your body and need for rest gets neglected. When you are driving the car with your friends, then the chances of swapping the wheel place is high, and so is the chances of enjoying the outside world. Often, people say “I don’t want a break from my family as I love them too much” but this is not the reality. The fact is everyone deserves a break from our everyday lives, and even corporate companies plan a team outing based on this. As time passes, your work and family grabs more attention and friends slowly fade away. So, avail the service of our best self drive car rental to rejuvenate the fading friendship. Do you know why a road trip with friends is always amazing? There will always be endless fun flowing throughout the journey. If you are traveling with your family, you need to be cautious about everybody’s safety and security especially your naughty little ones. A road trip with your best buddies gives room for relaxation by leaving your worries far behind. A regular vacation is always an exciting one but a leisure road trip to even a mundane place is even more exciting. You are not bound with any restriction, and no one really cares if you sing a song off the key. Ultimately, you come home with your friends much closer to your heart and nothing’s better that, isn’t it? Vroom Drive is one of the best self drive car rental in Bangalore offering various schemes and discounts to all our esteemed customers to let them splurge in the beauty of Bangalore and the nearby places in a cost-effective way. So, what are you waiting for? It’s time for “Happy trails” with your best buddies. Bon Voyage!